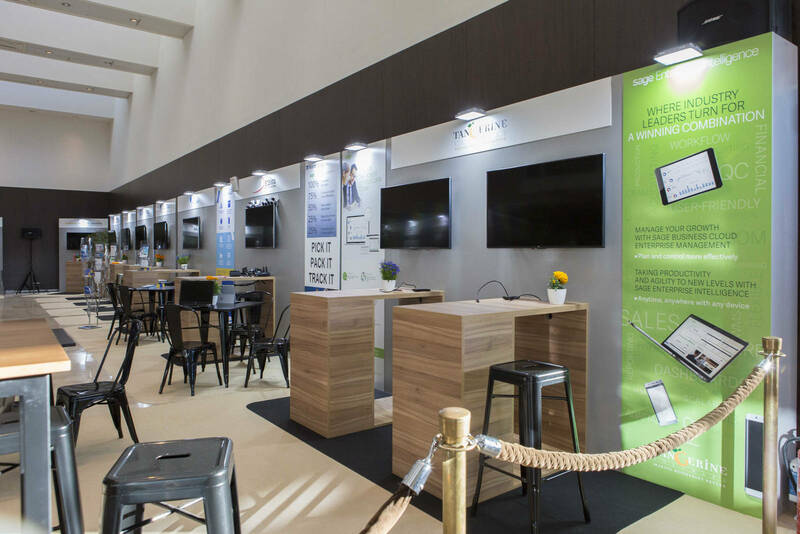 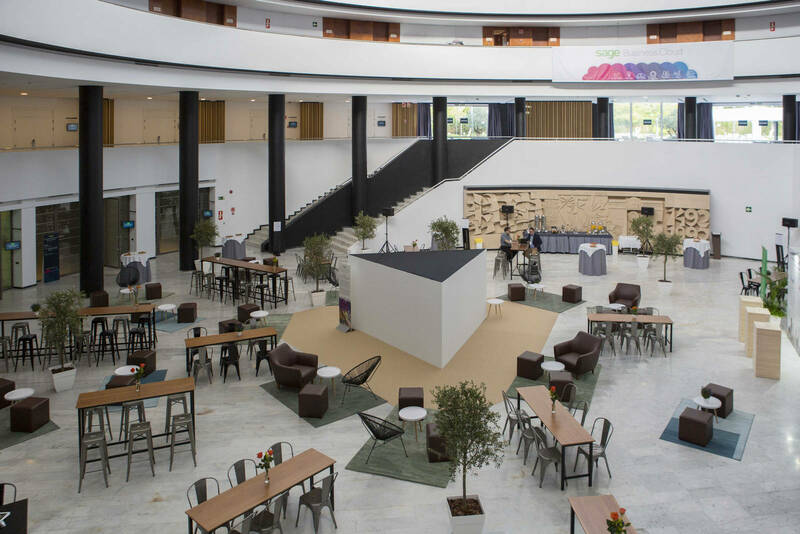 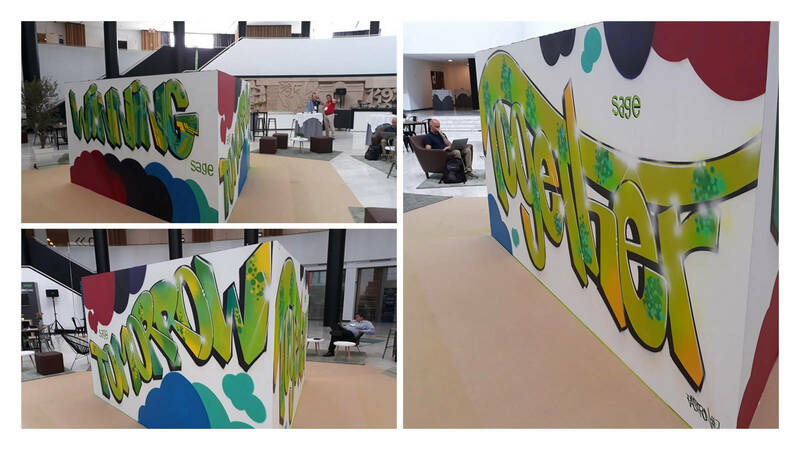 The international division of SAGE chose Inusual Events as the main event agency for the design and production of the Summit that took place in Seville on May 2, 3 and 4 at the Barceló Hotel Renacimiento. 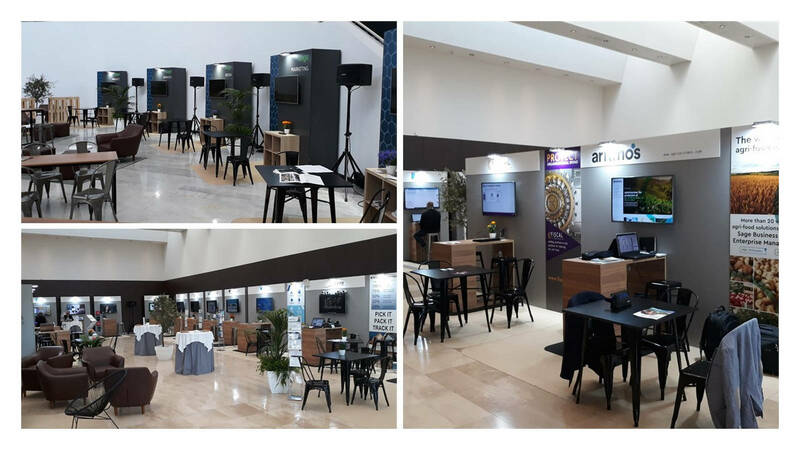 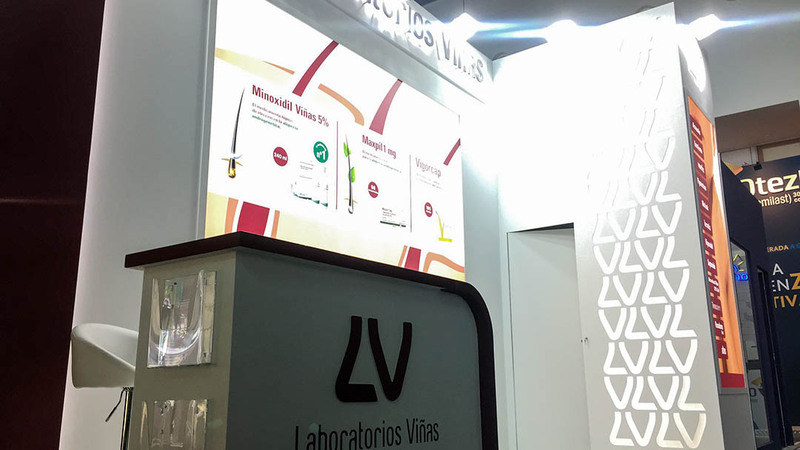 With the entire Convention Center for our event, we created an ecosystem in which relations between different partners and sponsors were enhanced within the incomparable framework of the city of Seville. 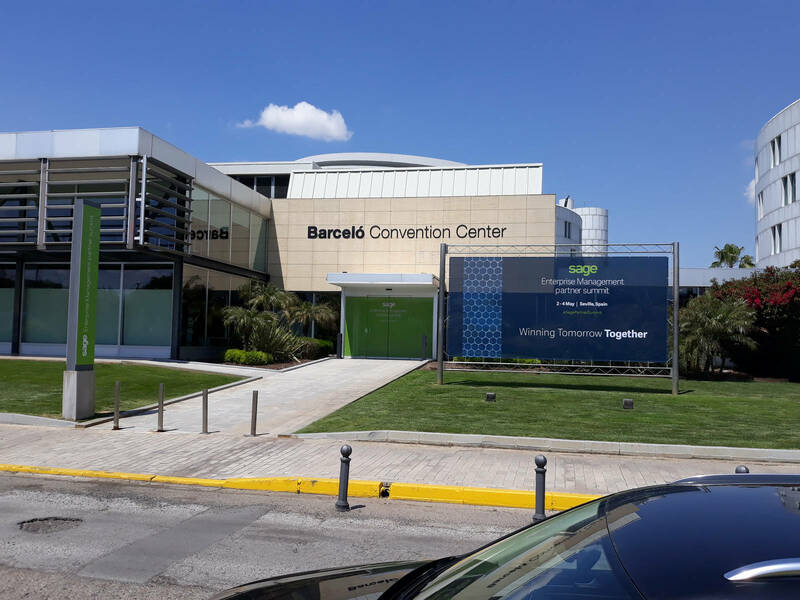 This Summit was a unique opportunity to discover new business opportunities to grow the business of the attending companies and the possibility of obtaining new business ideas through the interaction with the different SAGE teams.